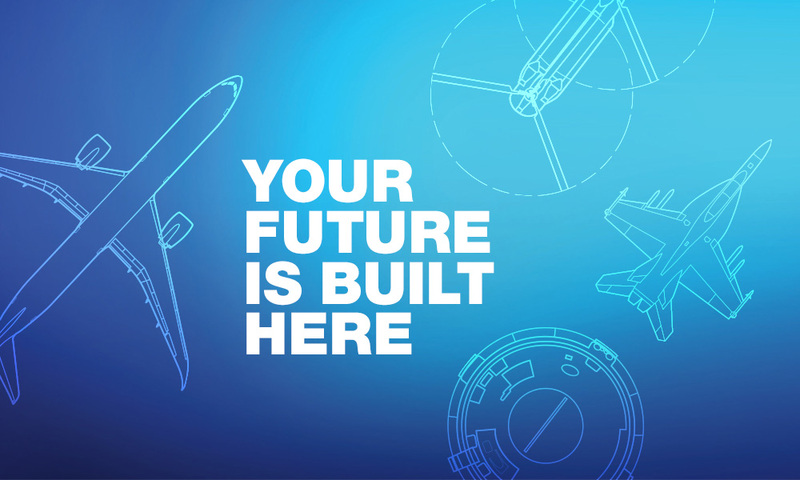 The Boeing Global Services Digital Aviation & Analytics Lab Frankfurt is a key innovation center where we conduct best-in-class aviation research and quickly turn market-driven ideas quickly into products. It leverages industry best-practices such as Agile Software Development, Pragmatic Marketing, gated processes, and self-directed teams to develop a new product every six months and conduct 12 research projects each year. We are looking for a Senior User Experience Designer that will support one of our integrated project teams (IPT) providing integrated, intelligent solutions to our customers throughout the entire aviation industry. Be responsible for the execution of usability analysis, design, and development of system user interactions as well as development and maintenance of user interface architecture and design patterns. Translate research insights into adequate user experience prototypes and craft interaction models, screen designs and detailed user interactions. Ideate, create, and iteratively improve user interfaces for aviation related applications. Work directly with users, stakeholders and customers during all phases of the project to develop strategies and specifications to create/improve the performance, usability and effectiveness of native mobile and/or web-based software applications. Develop and maintain user interface design patterns, graphics, and style guides for user interfaces. Ensure availability and application of the architecture, design patterns, and style guides with the Product Design organization. Develop and maintain wireframes and/or use case artifacts that communicate the desired product workflow. Work independently or with other UX specialists and project teams to identify and define visual designs and usability requirements for the user experience. Manage consulting/contractor staff in execution of UX activities for assigned projects. Partner with internal mobile development team, business analysts, architects and our business partners to deliver solutions to the business with high quality and elegant design. You should bring a solid background based on minimum of 7+ years relevant design experience (Interaction Designer, UI designer, Visual Designer, and/or Human Factors Engineer). Communication skills and team player qualities are equally important. Driven by curiosity and eager to work in one of the most exciting industries on the planet. Ability to discuss eye-to-eye with stakeholders like Engineering Managers, Product Owners etc. Excellent communicator of design work and your rationale behind proposals to internal stakeholders and customers. Team player and self-starter who can organize activities and deeply collaborate with other designers and subject matter experts. Understanding of design process, design methods, design principles and a solid intuition. BS in Industrial Design, Human Computer Interaction, Visual Design, Information Technology, Computer Science, Human Factors Engineering, Psychology, or related disciplines and typically 7 or more years' related work experience or an equivalent combination of education and experience. Understanding of aviation and/or aviation technology would be highly desirable. Experience with agile methods (e.g. SAFE). Strong written and verbal communications skills in German. Additionally, your application should include a strong design portfolio (online or pdf) full of examples and your design process. A new challenge for you?